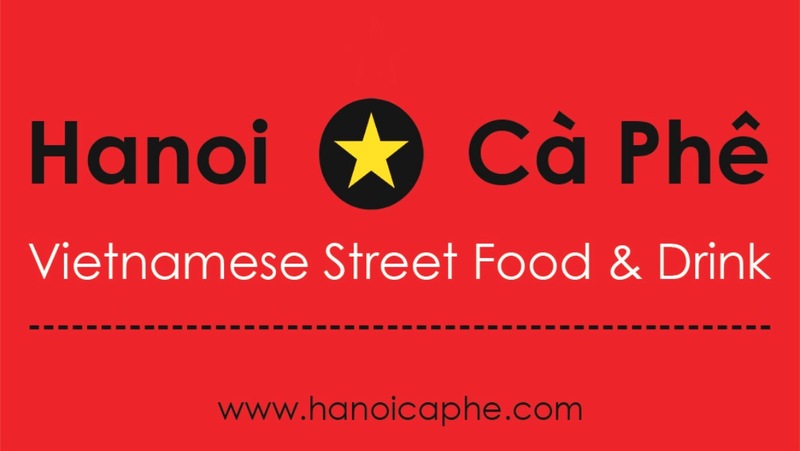 After a wonderful trip to Northern Spain and the south of France, I have returned to London and Hanoi Cà Phê with the urge to eat some traditional fuss-free Vietnamese comfort food. The first thought upon waking up this morning was ‘what am I going to Eat for Sunday Lunch today?’ With a rumbling tummy I salvaged the ingredients I had in my cupboard and fridge and luckily came up with the vital ingredients for today’s Vietnamese Sunday lunch. I wanted to keep this simple, healthy, balance and comforting. This menu was ready in 45mins and took 10mins to devour!! 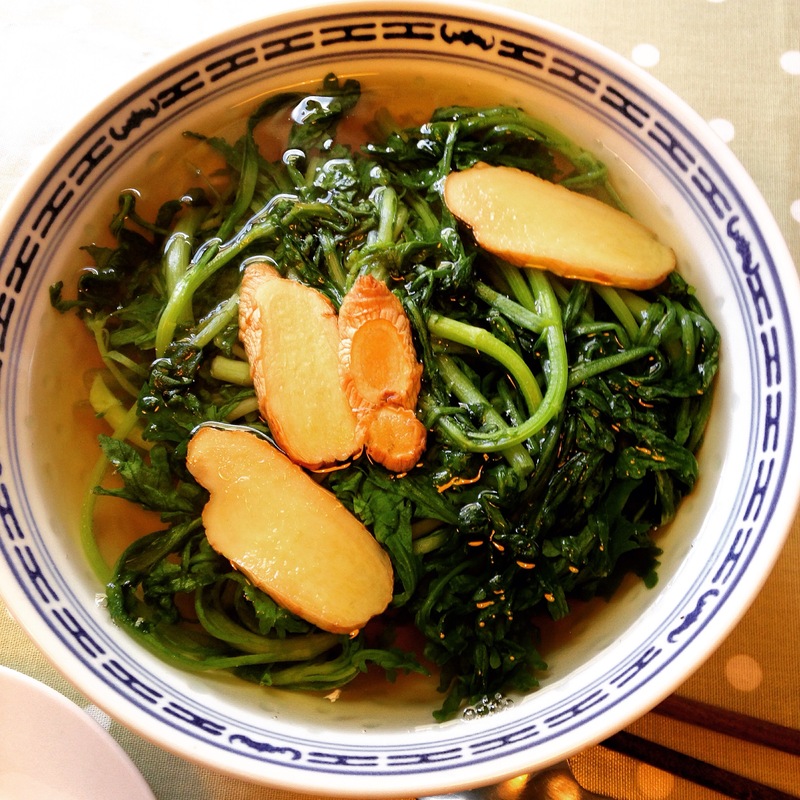 So much goodness in a bowl – one of the dishes in my Vietnamese Sunday lunch is Ginger & Dandelion soup broth. So good on its own or poured over your rice. 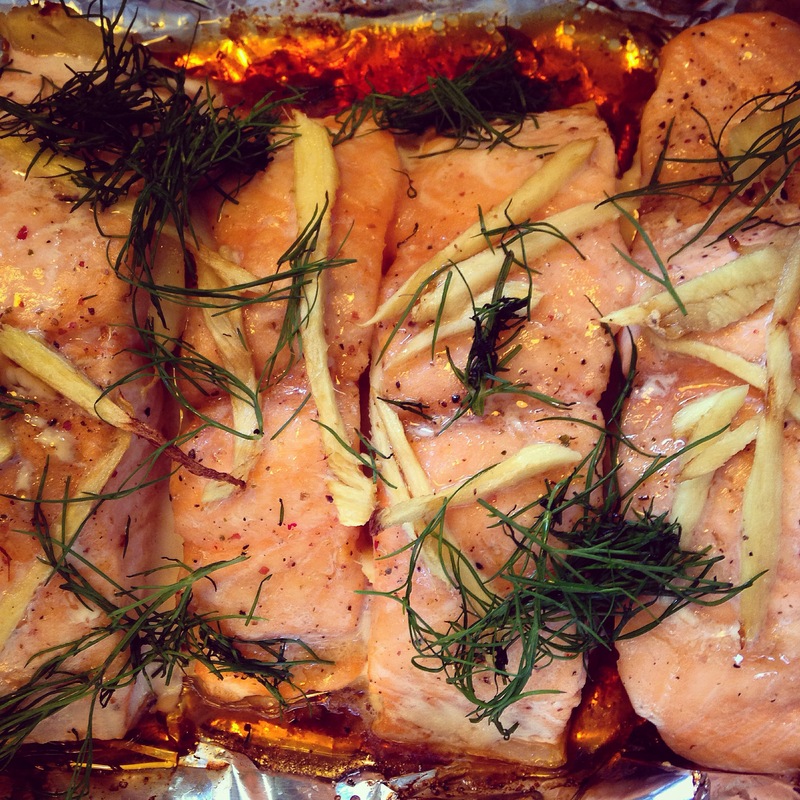 Foil baked salmon with ginger, sesame, soy and dill – Amazing. 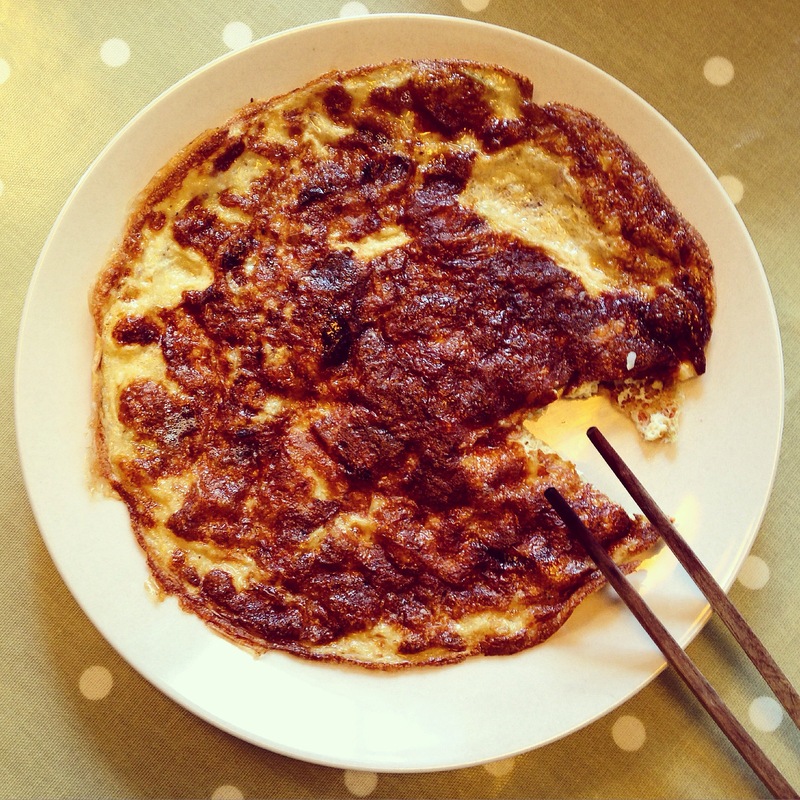 A classic comfort dish in today’s lunch includes Vietnamese omelette – thin and crispy like a pancake flavoured with shallots, nuoc mam and a dash of chilli flakes. 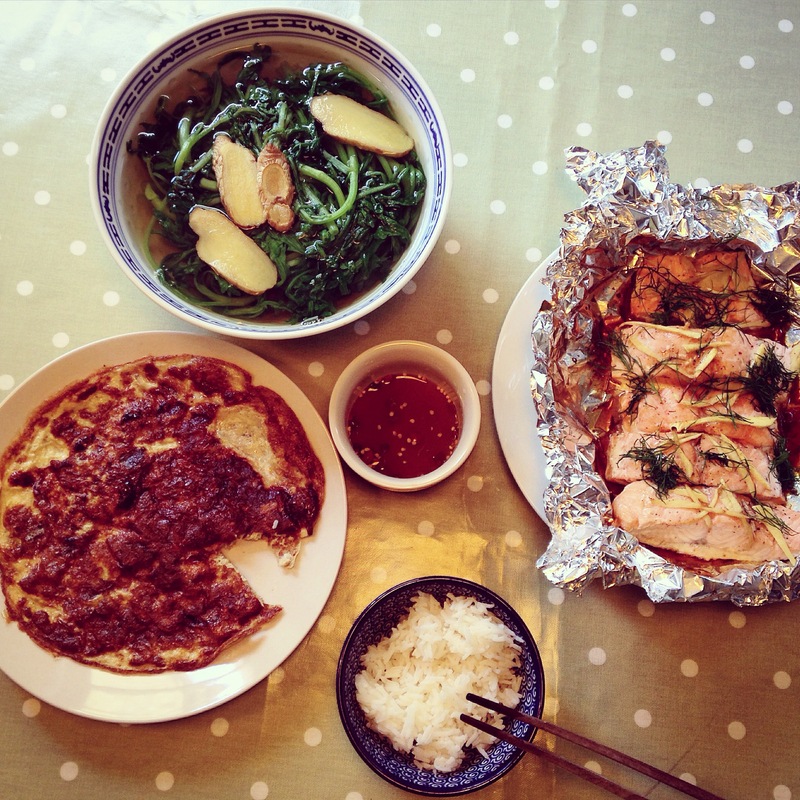 The complete Sunday menu – Healthy, balanced and delicious! This is what Vietnamese Home cooking is about.